Well done Silvestre! Glad you kept it together! Great work from all the team, and a good bunch of points. Great 4th place. Unfortunately, my teammate wasn't so good, but we are in top-10 on WDC and second on WCC! Let's go to next!! Completely missed the race...will have to catch up with it because I haven't seen the team results as yet. > Both snakes are on fire! Great performance from Snake, unexpected after qualy - Happy to see a 5th place get in there! I want to wish everyone a very lovely holidays and a even splendid new year! Whoops, got a new computer and was missing for a week as a result. Great stuff though by the team, we turned the car around after quali and showed some really good race pace. And we kept it on the road too, which always helps in these sorts of races for sure. P9, not bad result to end on Christmas day. Some great points to bring the team up! I wish Merry Christmas to all and for the team! We've had a good race! > > Both snakes are on fire! > qualy - Happy to see a 5th place get in there! Sorry boss, misunderstood the message to burn fuel. I was going to do an activity check version of Twas the Night Before Christmas, but I'm only now finding the time to post, and I haven't even swept up the thread, so uh, maybe a belated version will arrive soon. That being said, merry Christmas/Hanukah/Holidays/Something to all, hoping you stay safe out there and spend time with your loved ones. Cheers! Merry Christmas to everyone. Enjoy your holidays. 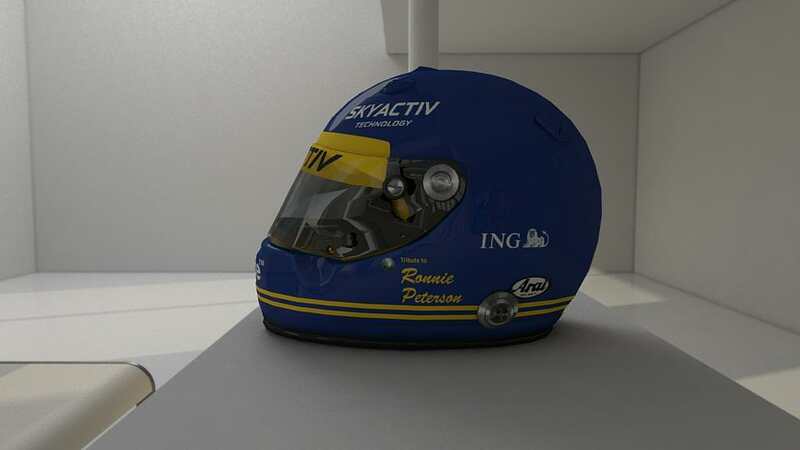 Gonna run a special helmet design next race, a tribute to Ronnie Peterson, who took his last GP win at the Österreichring in 1978. 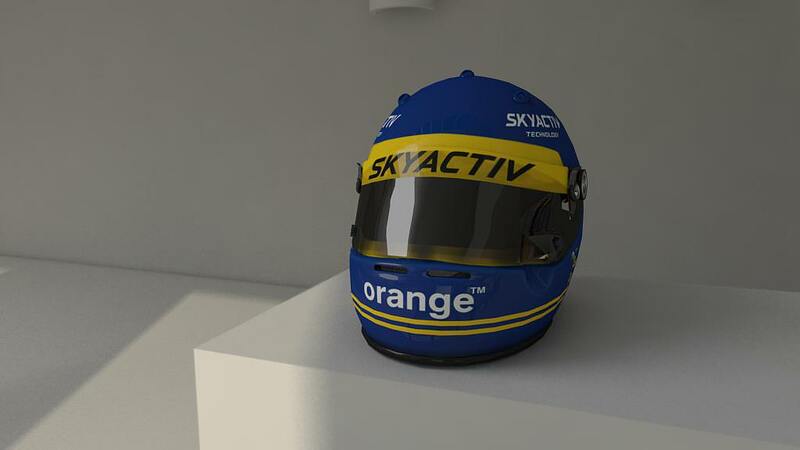 @Stu pretty sure I sent you the helmet already, could you confirm whether you got it?